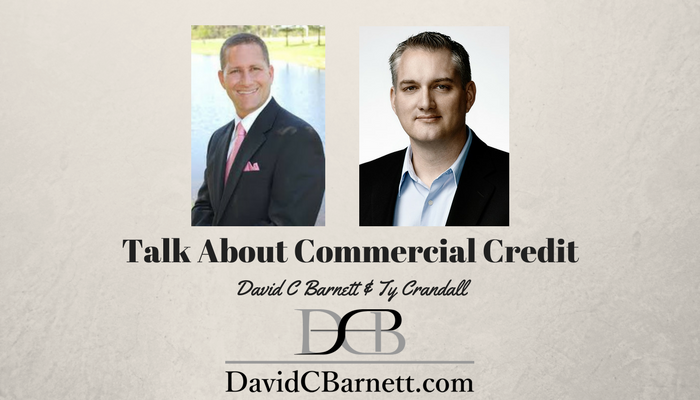 How do you get credit in the name of your business which isn’t personally guaranteed or affecting your own personal credit score? Today I’ve got Ty Crandall from Credit Suite on the line to discuss some of the things that commercial lenders everywhere look at and especially the new ‘online lending’ platforms. You’ll want to take notes whether you’re in business today or you plan to be one day by buying an already existing business. Want to meet me in person? In the next few months I’ll be coming to Toronto, and Las Vegas Baby.